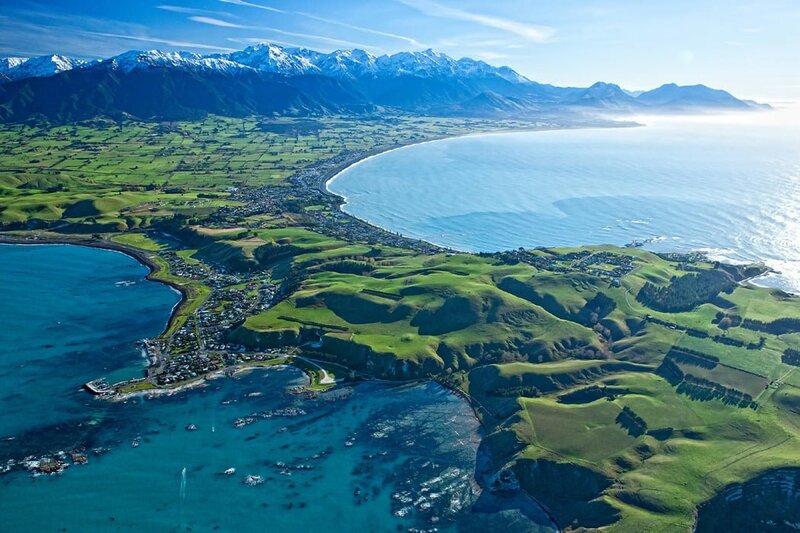 Kaikoura is the Whale Watching capital of the world and is situated on the East Coast of the South Island of New Zealand. Whale watching can take place on a boat tour or from the sky in a helicopter or plane. If you are up to it you can even get in the water and experience the wildlife up close. 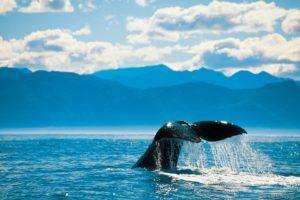 These tours allow you to get up close and personal with Whales, Dolphins, Seals, Sea Birds and various other marine life which frequents the area. New Zealand is renowned for its wildlife and environment and this is an opportunity not to be missed whilst in New Zealand. 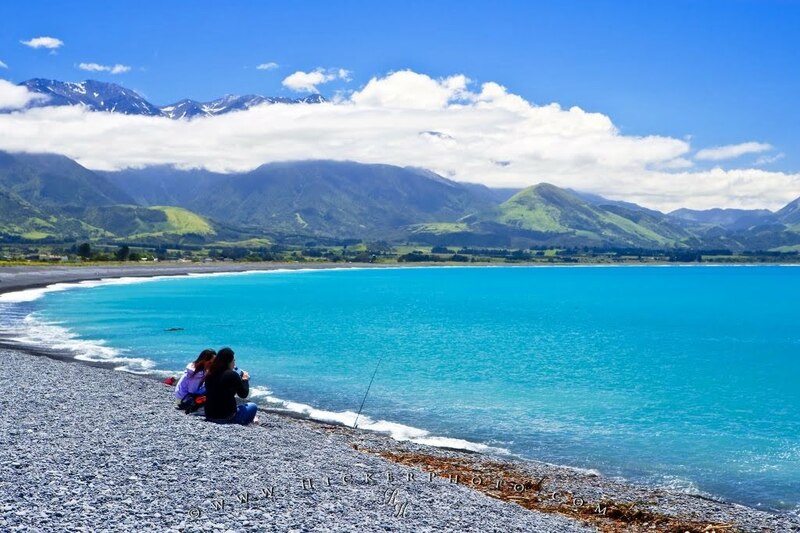 Whale Watching isn’t the only activity for travellers to Kaikoura, the small seaside town offers framing and hikes, hunting, fishing, wine tastings, star gazing and horse trekking so there is something for the whole family to enjoy. 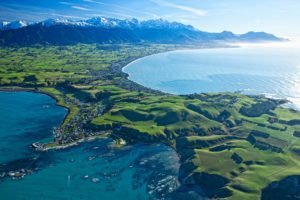 Kaikoura itself is easily accessed with it being under 3 hours from Christchurch, 1.5 hours from Blenheim and only 2 hours from the ferry at Picton which makes it the ideal location to travel to regardless of which direction you are heading in New Zealand.